I was so excited when I got the chance to go to Seoul, South Korea to watch the Asia Song Festival and at the same time, visit my friend. That was my first time to visit Seoul and I was so impressed by almost everything--transportation, food, people and shopping. 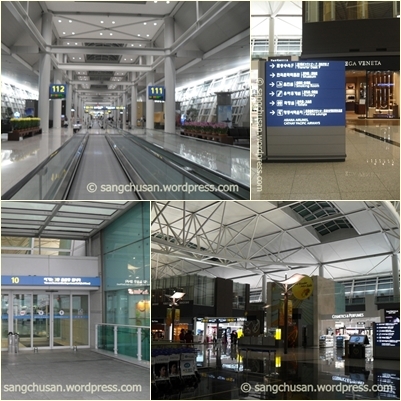 One of the first things that impressed me was the Incheon International Airport, rated as one of the best airports in the world by Skytrax and Airports Council International. 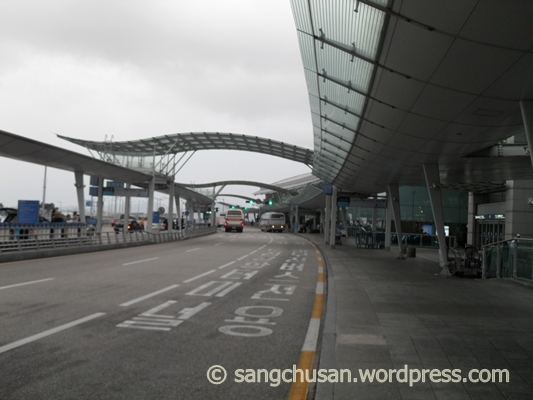 The Incheon International Airport is clean and passenger-friendly. There are so many shops inside the huge complex. The customer service people are very friendly and they will tell you all information including renting a phone. (Mind you, only 3G-enabled phones work in Korea). 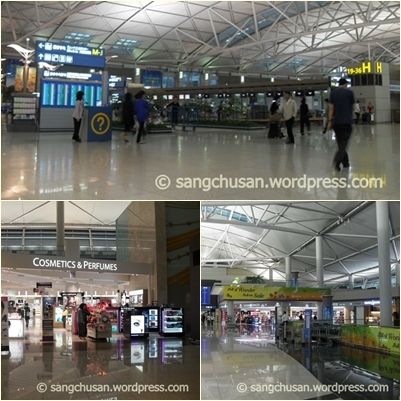 Upon arrival, I went to the bus ticket counter to buy my ticket from the airport to my hotel in Yongsan in Seoul. It's easy to go to Seoul from the airport when you ride the bus. Just tell the person at the ticket counter your destination and he will give you your ticket. Go outside the airport and look for the bus number found on your ticket. Give your ticket to the bus personnel, put your luggage in the bus luggage compartment and you're good to go. You'll never be lost. In the bus, all stations are announced in English and Korean. Just be alert when your station is announced. 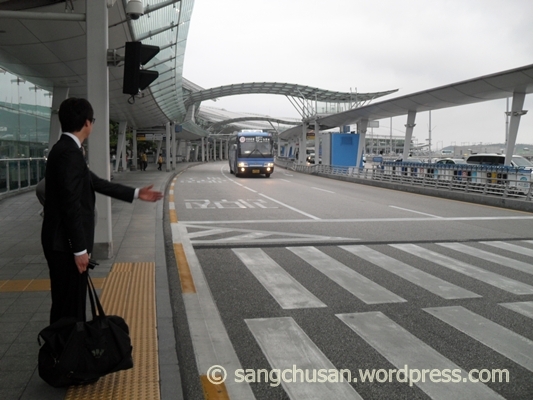 Upon your departure, you can ride the bus from the station nearest to your hotel to Incheon Airport. Just be ready with enough won to pay the driver.